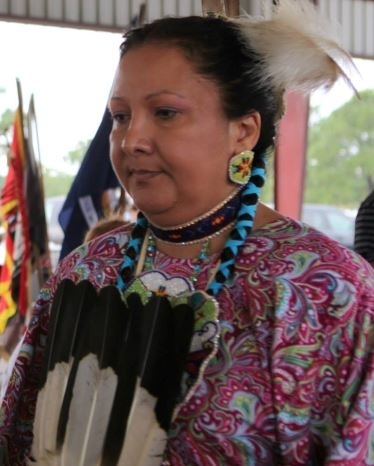 The Houma, Half-Choctaw are a Native American people located in Louisiana on the east side of the Red River of the South. They belong to the state recognized United Houma Nation. An overwhelming majority reside in the Houma-Bayou Cane-Thibodaux, LA metro area and its surrounding six parishes of St. Mary, Terrebonne, Lafourche, Jefferson, Plaquemines, and St. Bernard. Their indigenous language is extinct and the majority now speak Cajun French. The Cajun Acadian live in the same area and also speak Cajun French. Often people confuse these two people groups due their speaking the same language. However, they are distinctly different socio-culturally. The majority of Houma adhere to Roman Catholicism. Many of their indigenous traditions and customs are often only practiced during Pow Wows and other festivals and time of celebration. Pray that God will reveal His free gift of grace to the Houma. Pray for evangelical Christians as they live among, minister to, and share Christ with the Houma.